The library in the Education and Research Department is a specialized scholarly library. It contains publications on subjects relevant to the reappraisal of the East German secret police. Although the library primarily supports the work of the agency’s staff, it is open to anyone interested in this subject. 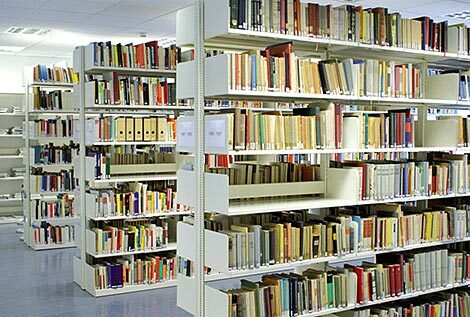 Having taken over the holdings of other scholarly libraries, the library also contains literature on other related scientific fields such as sociology, psychology, philosophy, religion, culture, science and technology, military and others. The library currently contains more than 69,000 volumes and maintains around 130 periodicals from the fields of history, politics and administration. It also has a collection of 15 German-language newspapers and weekly magazines. The library of the Stasi Records Agency is open to the public.